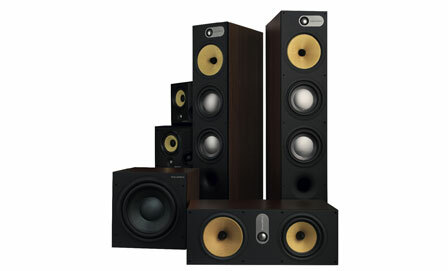 Bowers & Wilkins manufacture some of the most desirable audio products in the world. A range that encompasses iconic designs and setting incredibly high standards for industrial design and exceptional audio quality. 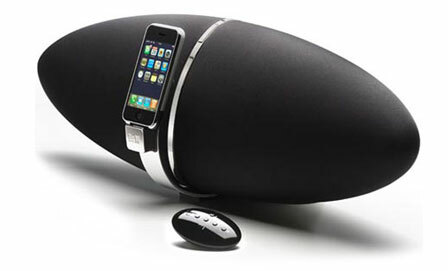 Their products include Speakers, Wireless Music Systems, Headphones and Car Audio. Bowers & Wilkins Wireless Music Systems bring together over 45-years of audio expertise with intuitive AirPlay wireless streaming technology to create a system that gives all the convenience and freedom of wireless music, without compromising on sound quality. 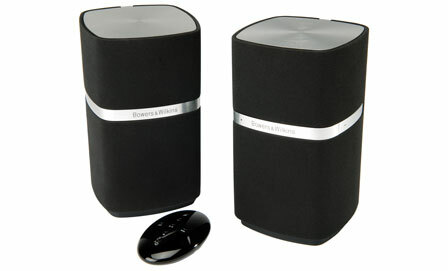 Shop For Bowers & Wilkins Book A Demonstration Any Questions?